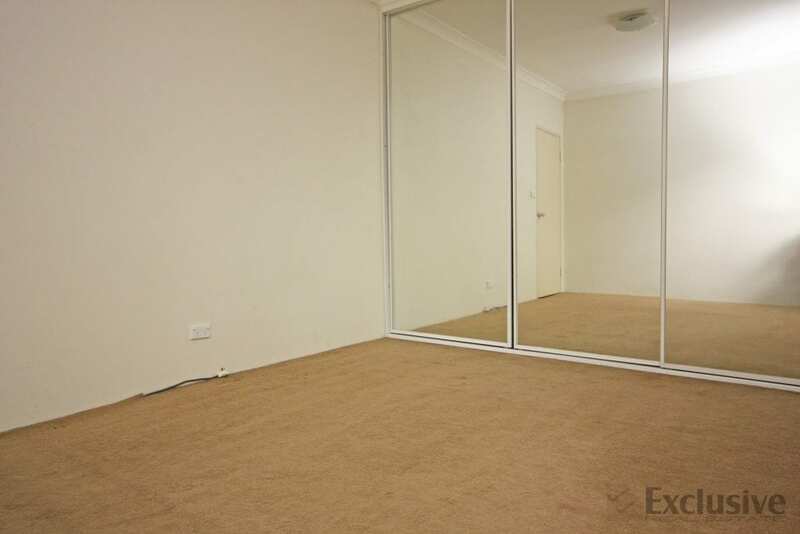 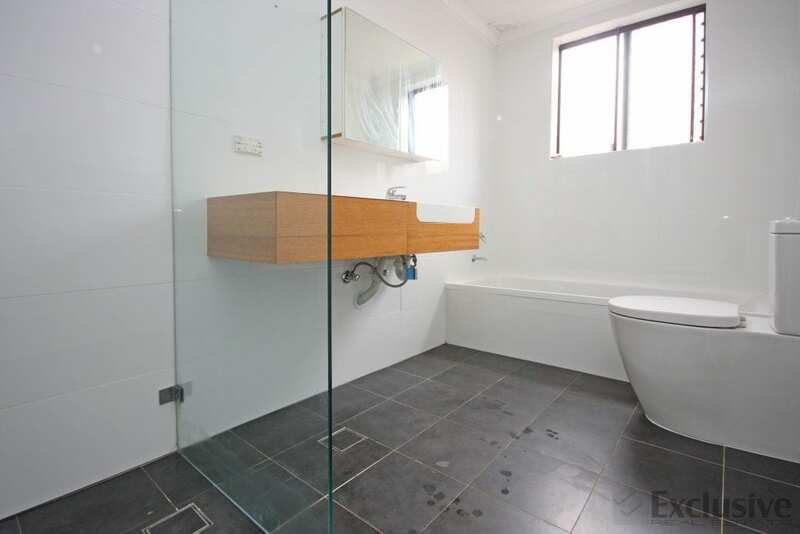 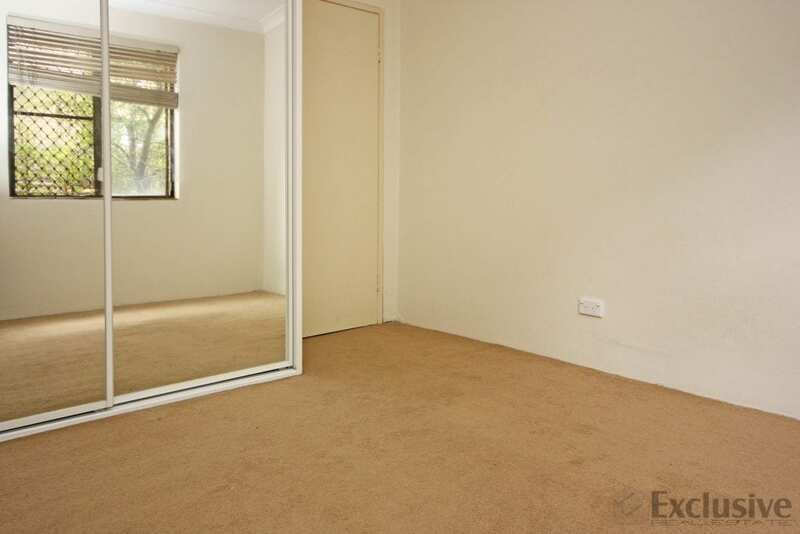 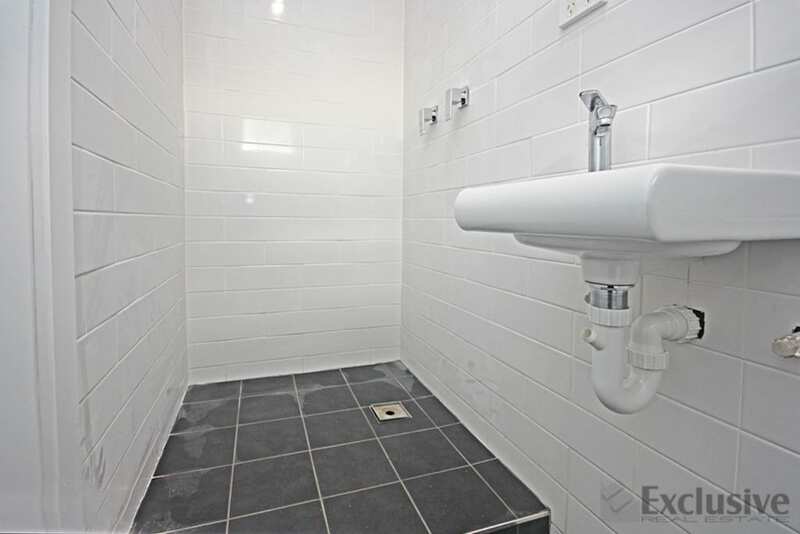 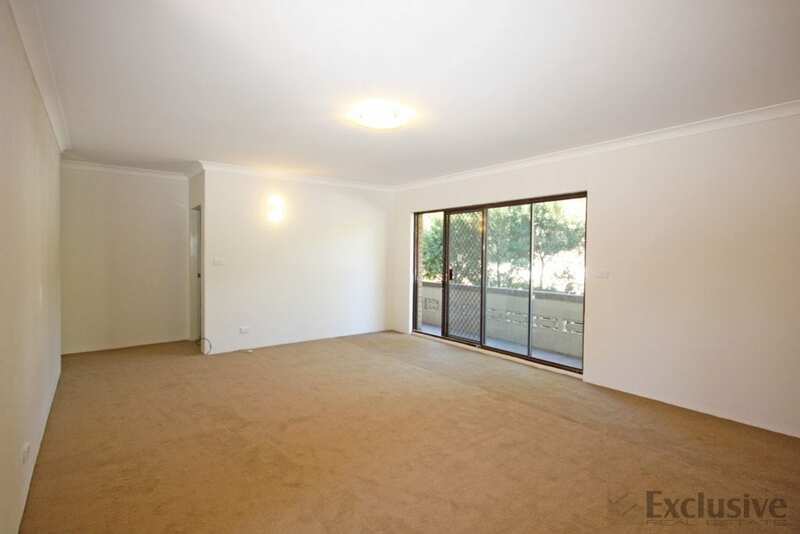 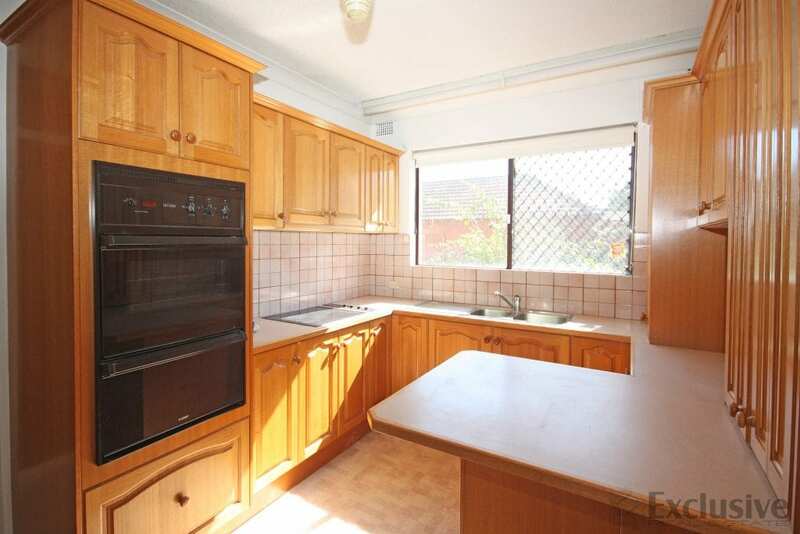 Inspect and be impressed by this beautifully presented, over-sized three bedroom unit. 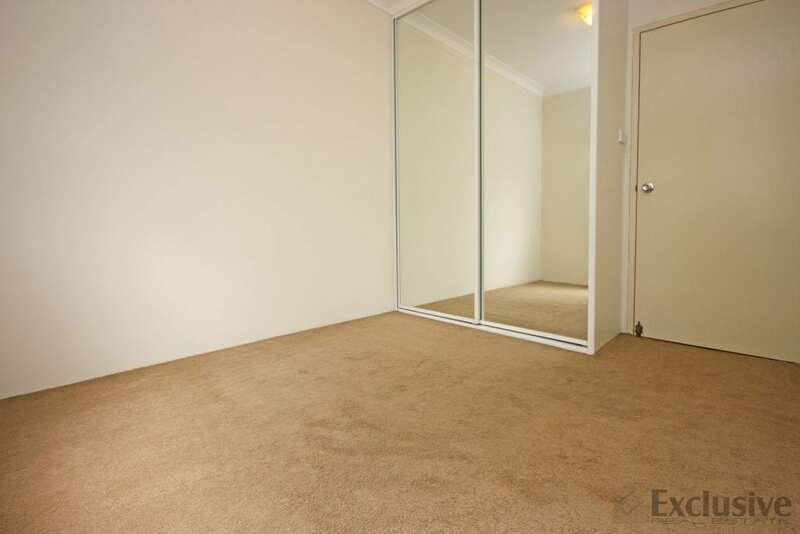 Situated in a secure, small, neat and tidy block of 4 apartments on the second floor with three generous bedrooms all with mirrored built-ins. 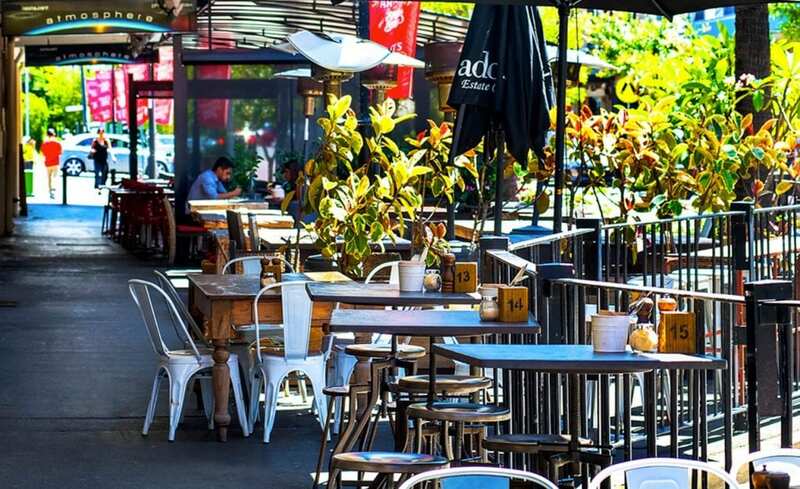 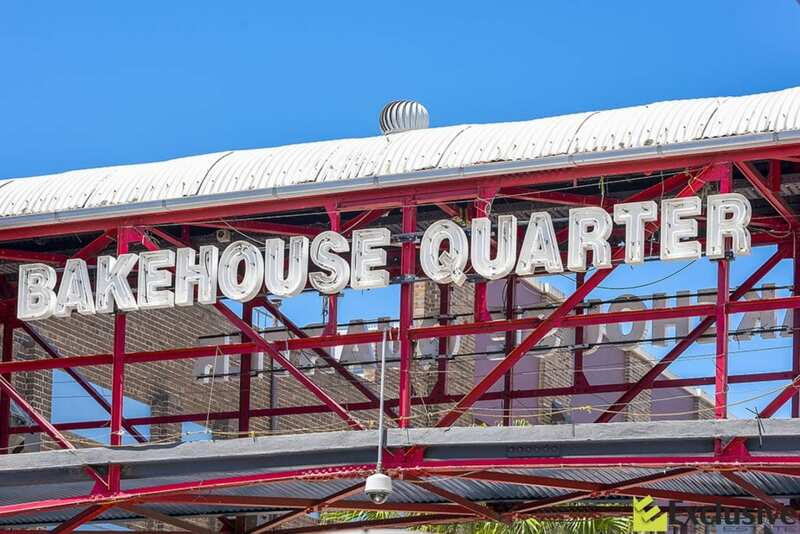 located near the popular Barkehouse Quarter restaurant strip. 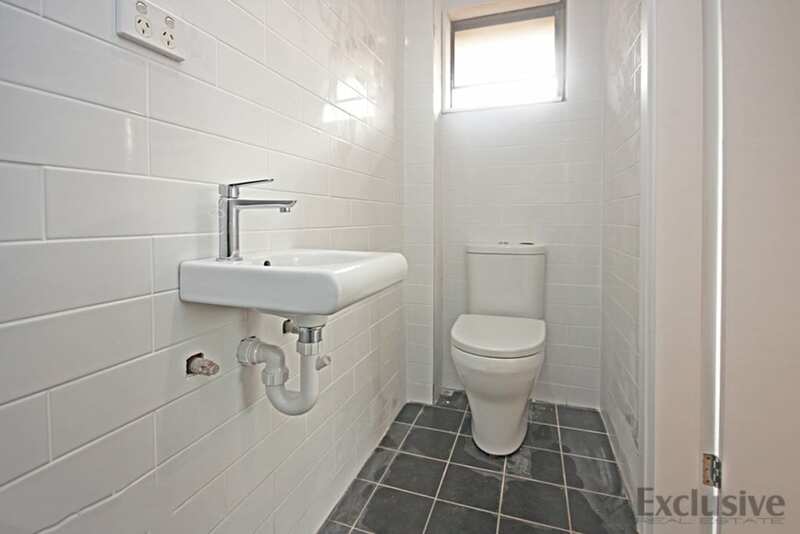 Open inspections As advertised or by appointment - Wednesday 10 April 2019 - 12:00 pm to 12:15 pm.